We love the warmth and character of wood. The unique grain pattern illustrates both the time and place of the tree’s growth. Wood’s true beauty emerges gradually and develops a subtle, yet rich, patina that gives every piece of furniture its own personality. And, as a founding member of the Sustainable Furnishing Council, we ensure our vendors domestically source their wood from carefully managed forests. To create our beautiful wood furnishings, we seek woodworkers who know how to bring out the best from each board. Located among the rolling hills of Vermont, in the Appalachian Mountains, in small Midwestern towns and amid the forests of Oregon, our partners are preserving the history of American-made furniture. 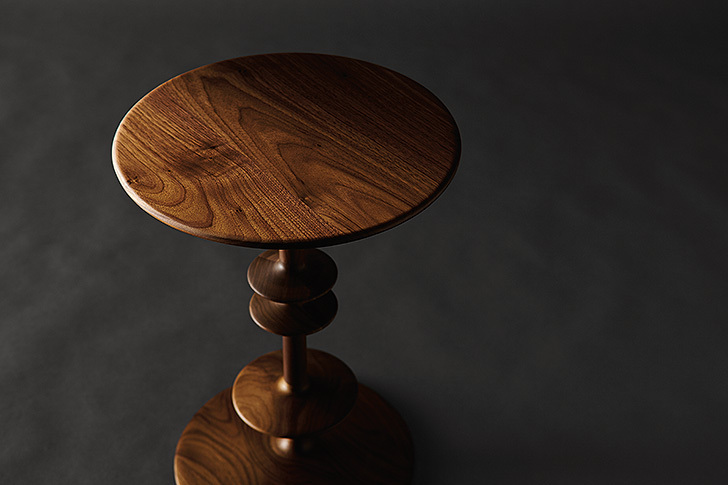 Many feel a special connection to the furniture they create as the wood comes from nearby forests. By working side-by-side with family members, hand-crafting techniques and a passion for furniture building are passed down through generations. Every step of the process draws on their expertise, whether using the best hand-craftsmanship or technological innovations. This combination creates sustainably made pieces of exceptional beauty and quality that you’ll love for years.